The journey starts off full of promise, then quickly takes several wrong turns. 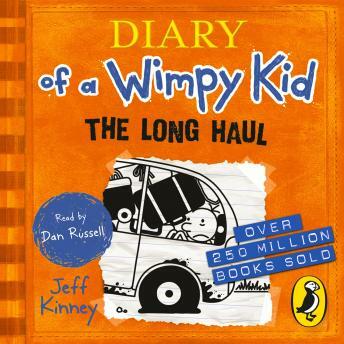 Gas station bathrooms, crazed seagulls, a fender bender, and a runaway pig-not exactly Greg Heffley's idea of a good time. But even the worst road trip can turn into an adventure-and this is one the Heffleys won't soon forget.